I sent an email. Literally, a random, unsolicited email to my now boss. It was the April of my senior year in college, and I might have been freaking out about the future. Hmm, sounds familiar. I am a soon-to-be graduate of Agnes Scott College, and was wondering if the Mayor’s Office of Constituent Services had any openings that I would be able to help fill. I have previous experience working in Constituent Affairs, and intend to pursue a future in governmental administration. 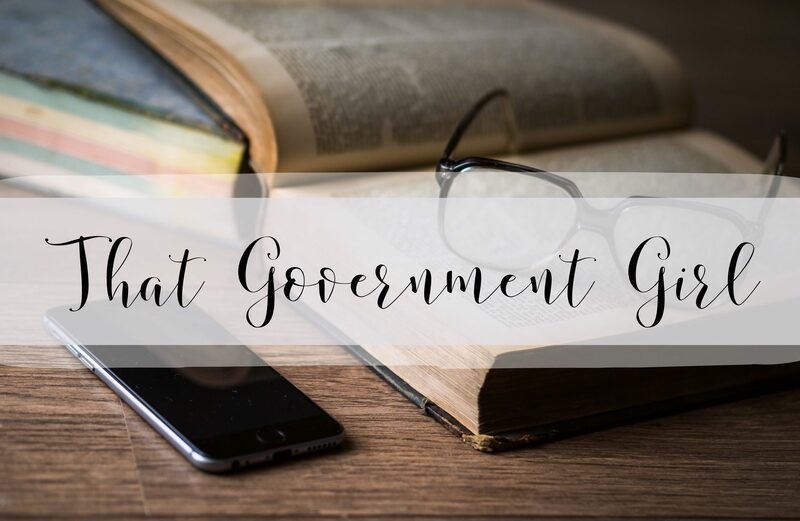 In two or three years I plan on applying and enrolling in graduate school to obtain my Master’s in Public Administration– and someday becoming a Chief of Staff for an elected politician. I would prefer to work at the local or state level, as I want to feel more connected to constituents. If there is any way you would be able to help me in my job search, it would be greatly appreciated. I’ve attached my resume for you to look over. I also have references available on request. The email was sent on a Thursday afternoon. She called me about five minutes after I sent it, asked me to come into her office the next day to talk about opportunities, and by that Monday I was filling out paperwork to become a real life City of Atlanta employee. I showed that I want to continue my education, the format of that education might have changed a bit though. I know that I truly lucked out, and am incredibly blessed to have had the opportunities that I have. I’ve met some amazing people through this job, but none of them top my boss. She’s been great to me. She’s totally taken me under her wing, and plans on showing me the way to my own goals. She knows what it is I’m passionate about, and wants to help me get there. Maybe it’ll work for you? Tell someone what your passionate about, what it is you truly want to do, and maybe just maybe they’ll respond. Tell me, how’d you get your job? Social Life, or something like it?